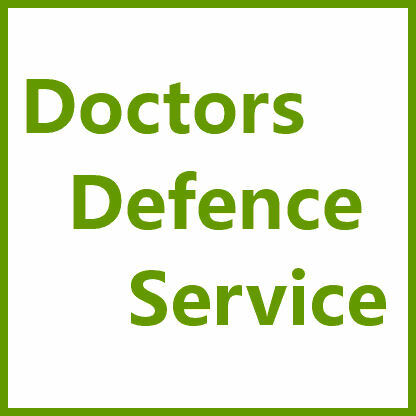 Legal Aid in GMC / MPTS FTP IOT Cases and Appeals | Doctors Defence Service – UK. Legal Aid is occasionally available to doctors who are facing GMC / MPTS FTP and IOT proceedings. It is generally not possible to obtain legal aid to cover substantive hearings (IOTs, FTP Hearings) but legal aid may occasionally be obtained to cover legal work that is necessary in preparation for a hearing (assisting with statements, references, basic advice). Legal aid is more likely to be available to cover the legal costs of bringing an appeal or of judicial review. But there must be merit in the appeal and good prospects of success. Legal aid may be available for legal matters outwith the GMC. A means test is applied to all applicants who seek legal aid. Earnings and outgoings, personal assets, savings, and spousal earnings are usually taken into consideration when the legal aid means test is applied. A doctor may have to make monthly contributions to the legal aid fund even where they do qualify for legal aid. Most doctors who are working do not qualify for legal aid as their earnings fall significantly above the qualifying threshold. 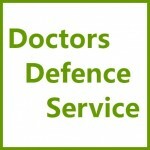 Doctors Defence Service can advise doctors on legal aid funding issues. In some cases household or professional insurance may cover a doctor, as do some unions, and so a doctor should look at the various funding options available to them before instructing lawyers on a private basis.